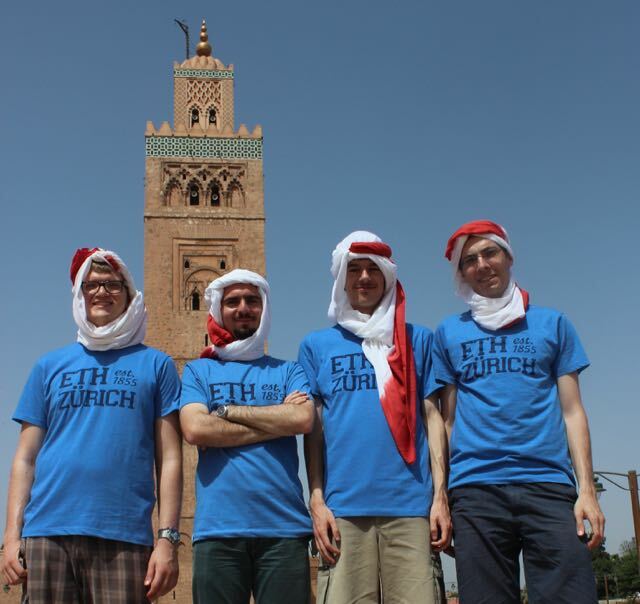 Why does ETH send three students to the African desert? 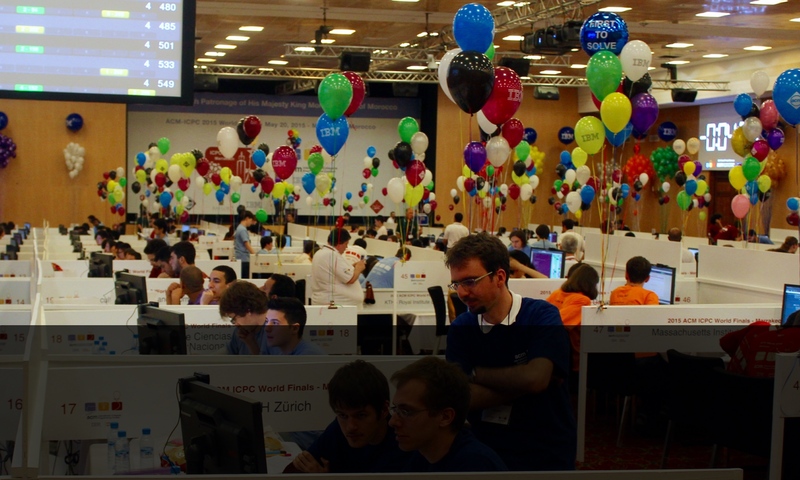 Answer: So that they can spend five hours in front of a computer trying to solve as many problems as 127 other teams from all over the world. 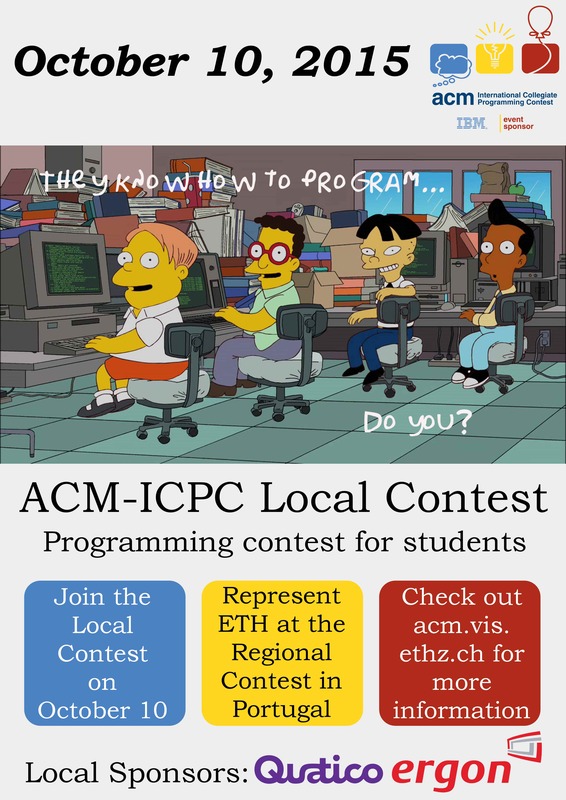 In other words: to the ACM International Collegiate Programming Contest World Finals in Marrakesh, Morocco .